In Calming Lia save a little girl from her nightmares! Calming Lia is a relaxing Match-3 game. 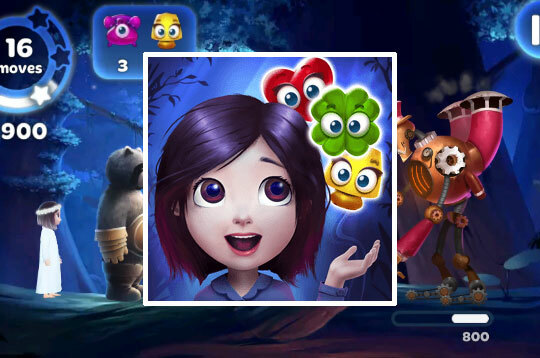 Help Lia and her plush friend, Bao the Bear, rescue their dreams from the horrors of the evil Boogie Man! - Play Calming Lia Free and Enjoy!